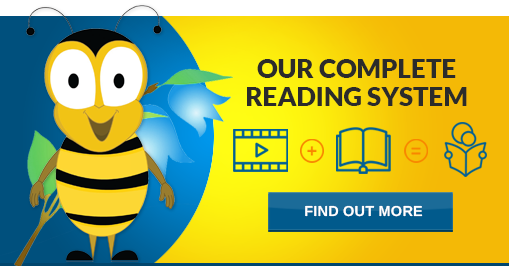 We offer a complete reading system. 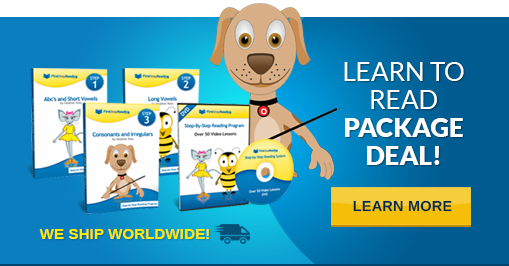 We have over 50 video lessons for our curriculum that you can sit with your child and teach them. These videos are guided lessons for every level. Along with the videos, we also provide lesson books where you can apply the knowledge learnt in the videos. 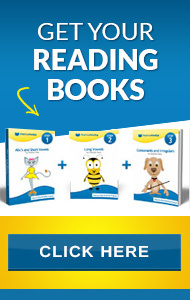 The combination of the videos and the lesson books offers your child different mediums to follow the system and also gets them excited to learn more. Not only this, but we also have flash cards for every lesson so you can interact with your child and test them. This adds more fun for your child.